The summation of a life's work, in which Handy considers what the future holds for society. Britain's leading guru looks to the future. 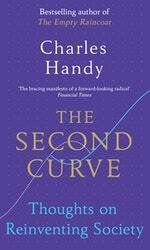 Charles Handy is one of the giants of contemporary thought. His books on management – including Understanding Organizations and Gods of Management – have changed the way we view business. His work on broader issues and trends – such as Beyond Certainty – has changed the way we view society. 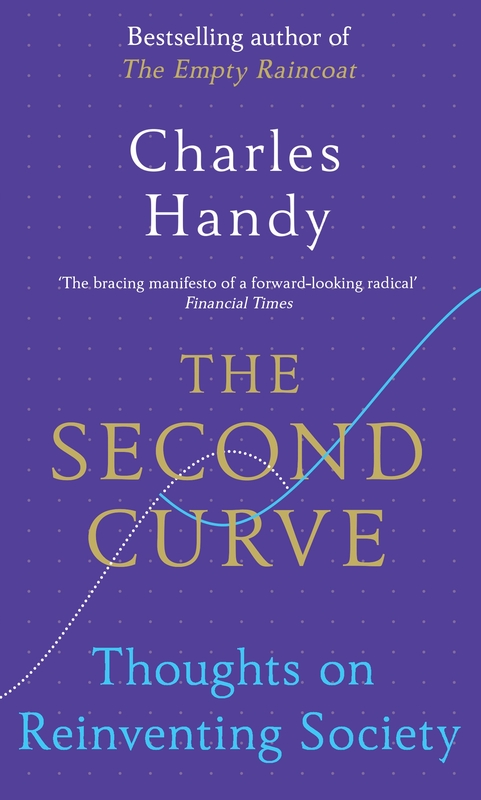 In The Second Curve, Handy builds on a life's work to glimpse into the future and see what challenges and opportunities lie ahead. He looks at current trends in capitalism and asks whether it is a sustainable system. He explores the dangers of a society built on credit. He challenges the myth that remorseless growth is essential. He even asks whether we should rethink our roles in life – as students, parents, workers and voters – and what the aims of an ideal society of the future should be. Provocative and thoughtful as ever, he sets out the questions we all need to ask ourselves – and points us in the direction of some of the answers. Love The Second Curve? Subscribe to Read More to find out about similar books.